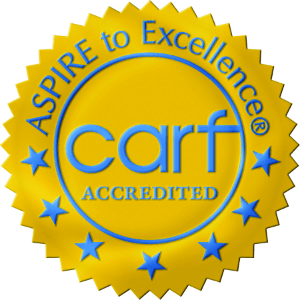 The residential programs of Hope are accredited by CARF International (formerly the Council on the Accreditation of Rehabilitation Facilities). Hope is licensed by the Illinois Department of Children and Family Services. Hope is also accredited by NASET, The National Association of Special Education Teachers. The educational programs of Hope are accredited by AdvancED (formerly the North Central Association). Hope’s educational programming is also regulated by the Illinois State Board of Education. Hope is a 501c3 nonprofit organization which depends on the compassion and generosity of donors like you to provide the best possible care for children with developmental disabilities, including autism, that we serve. 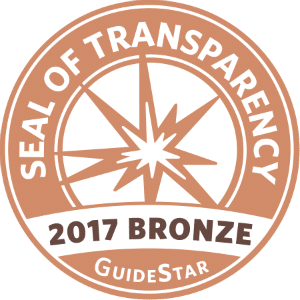 A copy of our latest IRS form 990 can be obtained through Guidestar by clicking here.